I'm off to Mexico tomorrow for the next week so I will not be quite as active here! where to in Mexico Greg. I've been reading the posts diligently as I'm researching this model when my mb c43 lease comes for renewal. I'm currently in sunny Cancun. Avoiding the mess in Toronto. 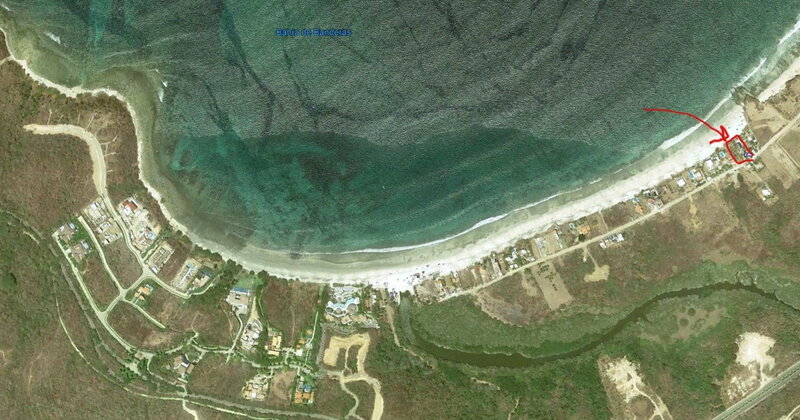 Punta de Mita just north of PV. Great little 8-room boutique hotel on the beach wr’ve stayed at 3 times before. Our weather has not been as bad as yours but still can’t wait! 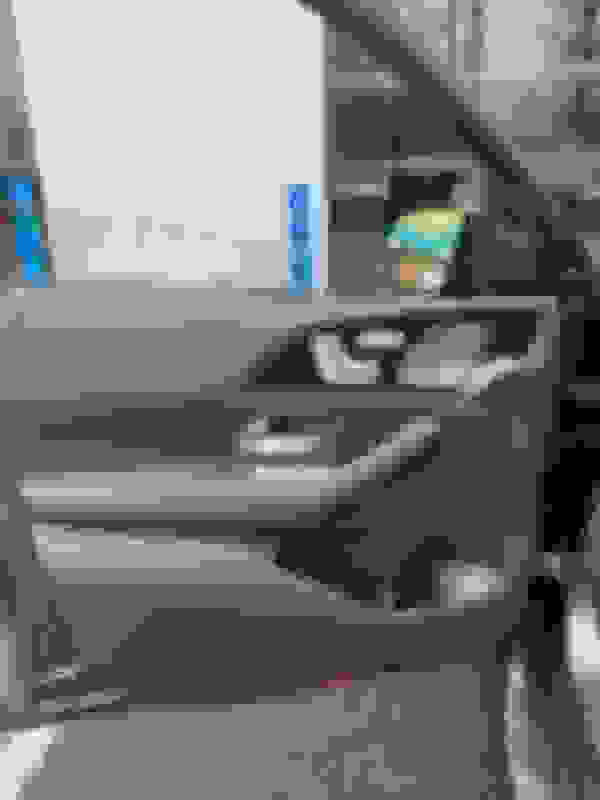 Last edited by GregW / Oregon; 03-01-2019 at 09:50 PM. We're in Cancun at a RIU palace with wife and youngest son (13). Warming our bodies before going back and obviously researching the GLE. I like to start early just to ensure i'm making the right decision. Just a personality trait. My wife 's the opposite. She see something and likes it, she gets it. I guess that's what happened some 25 years ago when she saw me. FYI - the "metal bar" on the center console roll-up is actually a "press-back-to-unlock" feature to it.. note not all wood trim choices come with matching wood trim console roll-up.. some wood cabin trims only have plastic roll-up's.. The local MB dealer just got its first GLE 350 for sale. They also got another demo unit so they have a 350 and 450 demo (not yet for sale). Here are some interior pics of the MB-Tex Espresso Brown/Magma Grey. The grey and brown together looks a little odd IMO. "Magma Grey" for those that have not seen in - is like a dark-grey-charcoal-soft-black color - whereas "Black" is black. The colors do look odd. Both look "washed out" from earlier pictures of the leather. This was the one thing that I was never comfortable with ordering sight unseen. Those pics were taken with my iPhone XS Plus. I had him pull it outside for plenty of natural light. My wife and I will hold final judgement until we see our GLE in person. 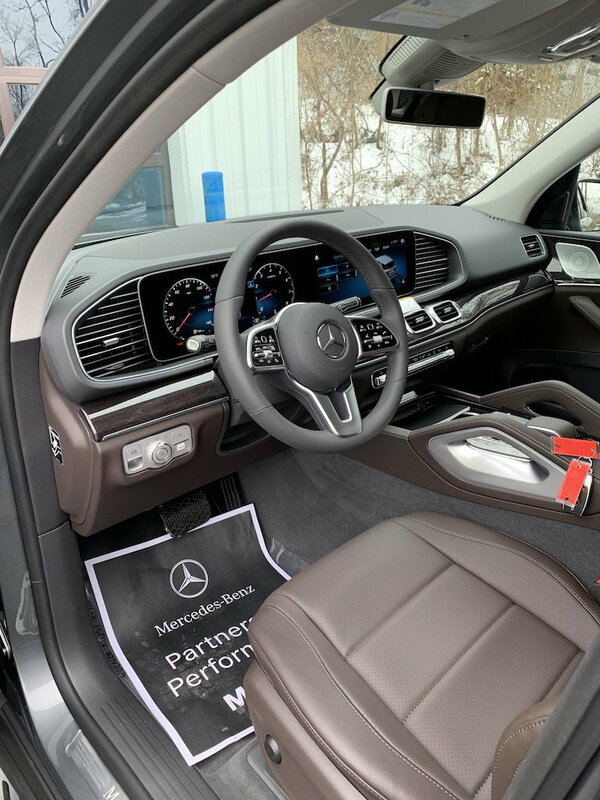 Hopefully we like it and don't leave our dealer with $96K GLE on their hands to sell. But if not, we'll start over. This GLE was stored at their overflow lot so the salesman drove us there in the GLE 450 demo I drove last week. I sat directly behind him since I hadn't yet experienced the back seat. 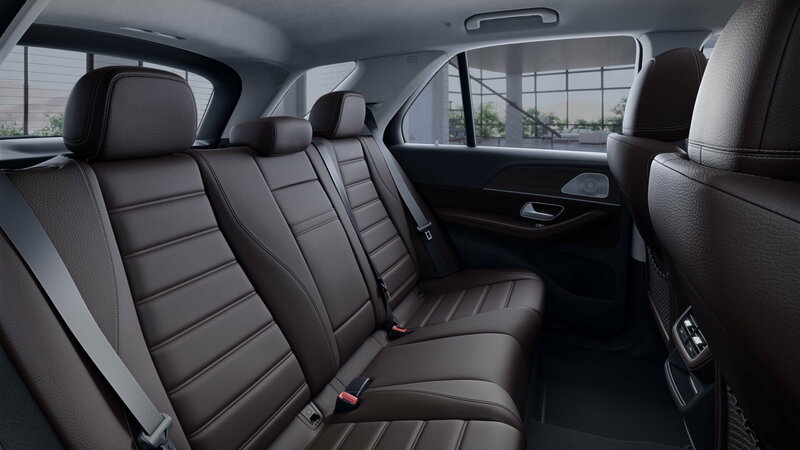 It's very roomy and comfortable, an improvement over our GLS 550 for sure. Better viewing out the front and side windows and huge amounts of space. I sure like the Macchiato / Magma Grey in that GLE and wish I would have went with it instead but we'll see. I think it will be fine! I just pulled our Audi and my truck out in the light and both look washed out. The black interior looks dark Gray and and my Brown/Gray look much lighter with the doors open. Close the doors and the colors are darker and richer. If I hate them I'll just have to move to the 53 when it comes out. If I hate them I'll just have to move to the 53 when it comes out. Now that's a good plan of attach and one that might just fly with my wife. I've always wanted an AMG so a year with the 450 and then slide right into an AMG GLE 53. 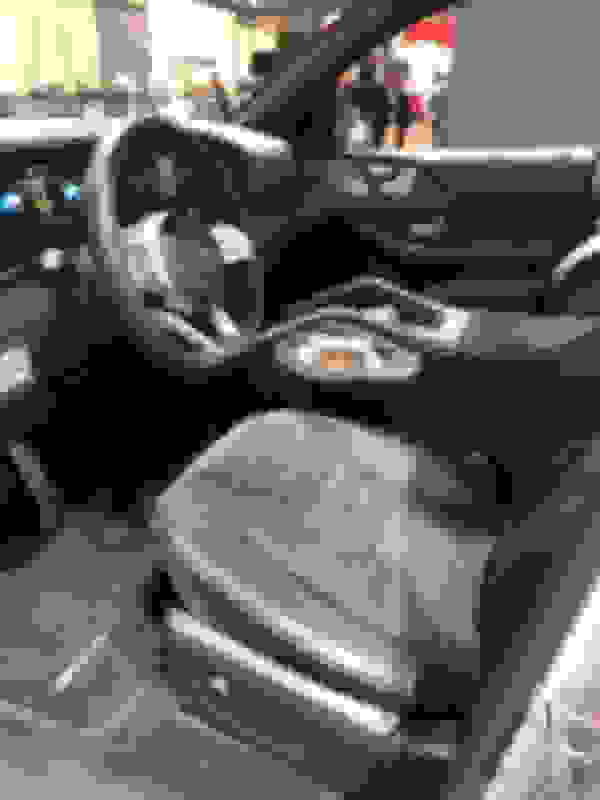 That's the interior I saw, and really didn't care for it. Is the Black MB-Tex/DINAMICA seat option Alcantara in the middle?I sat in the seats at the Toronto Auto Show and the middle part felt like Alcantara. Dinamica is Mercedes version of Audi Alcantara. Ron, with proper lighting and a professional camera, Espresso Brown / Magma Grey in real leather looks pretty good. Also note that the MB-Tex topstitched dash and door trim is color matched on the lower half of the dash. 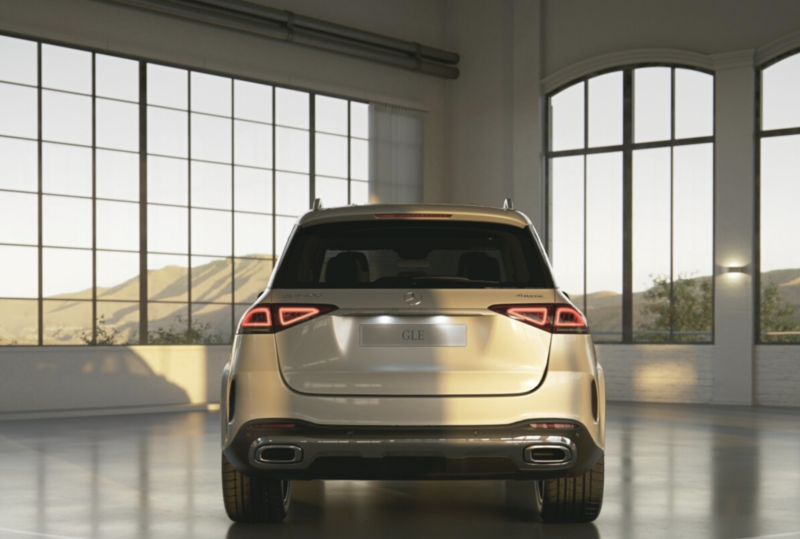 M-B needs the GLE in dealer’s. “BMW Group’s sales were flat last month, but the performance was good enough to tighten the 2019 race with rival Mercedes-Benz, which suffered the biggest drop among the top four luxury auto brands that reported results Friday. While looking for a 2020 GLE I noticed that there are almost no (non AMG) GLE's in stock in the West. One Oregon dealer has a bunch. I was surprised that several large Calif. dealers don't have 2020's yet even thought they are near the VPC. Here's the official MB Press release. 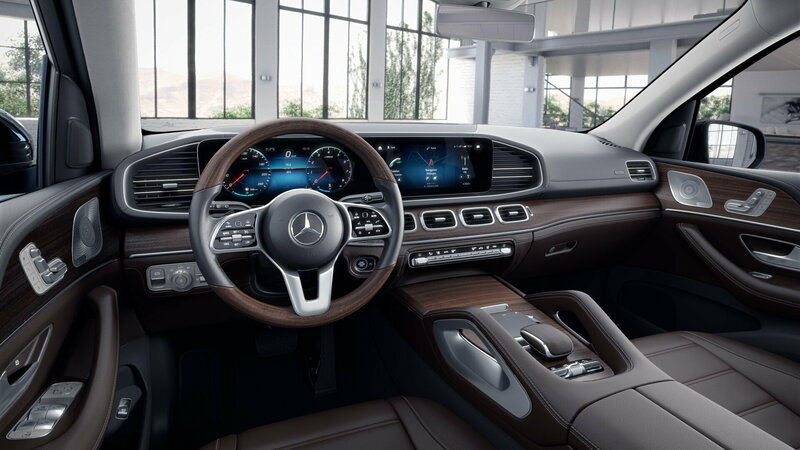 March 01, 2019 02:45 PM Eastern Standard TimeATLANTA--(BUSINESS WIRE)--Mercedes-Benz USA (MBUSA) today reported February sales of 21,660 Mercedes-Benz models. Mercedes-Benz Vans reported February sales with 2,729 units and smart reported 58 units, bringing MBUSA to a grand total of 24,447 vehicles for the month. 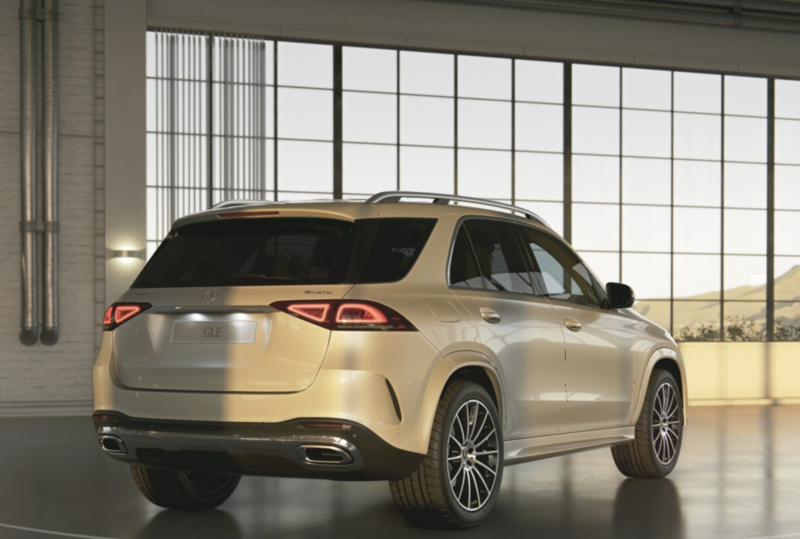 On a year-to-date basis, Mercedes-Benz recorded sales of 44,167, adding 3,943 units for Vans and 141 vehicles for smart, MBUSA’s year-to-date sales volume totaled 48,251. 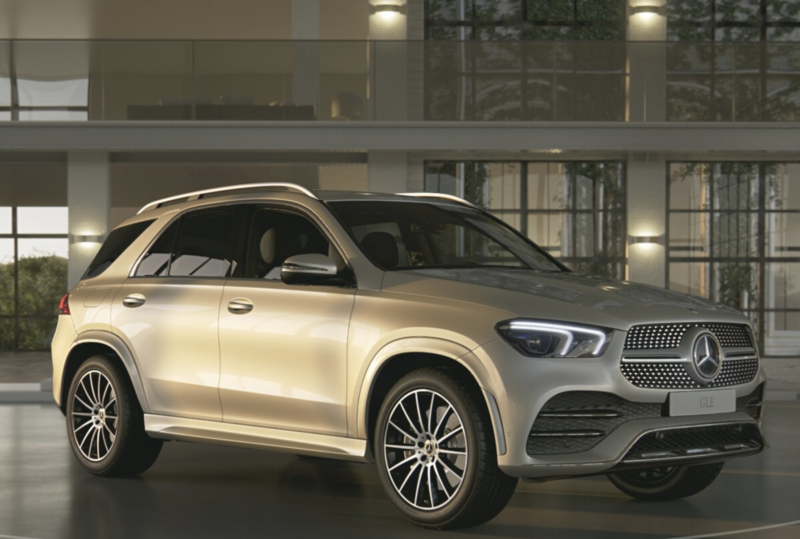 Edit: Sales of the GLE tanked starting in September 2018. In 2019 they are down almost 40% for the first two months. Since that includes AMG's the figure is probably lower for the others. Last edited by Ron.s; 03-04-2019 at 10:46 AM. One more month like that and MB will lose their YTD sales lead over BMW. The GLE and A-Class and AMG GT 4-door will need to roll out this month.